Your small marketing team is not alone. Many organizations operate with a team of five or fewer people. Your team wears multiple hats, juggling tasks like generating leads, learning new tools and creating content. 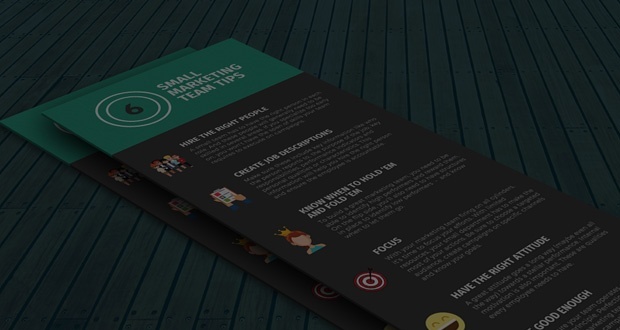 So take a breath, and scroll through this infographic to learn some tips to make your small marketing team a lean, green lead-generating machine. Your small marketing team can generate big results if you hire the right people, develop job descriptions, promote and fire at the right times, stay focused, have a good attitude, and execute good-enough campaigns. In what ways does your small marketing team struggle? Maja is passionate about what she does, and she goes “all in,” whether that means crushing a marketing strategy for a client or helping out a friend. 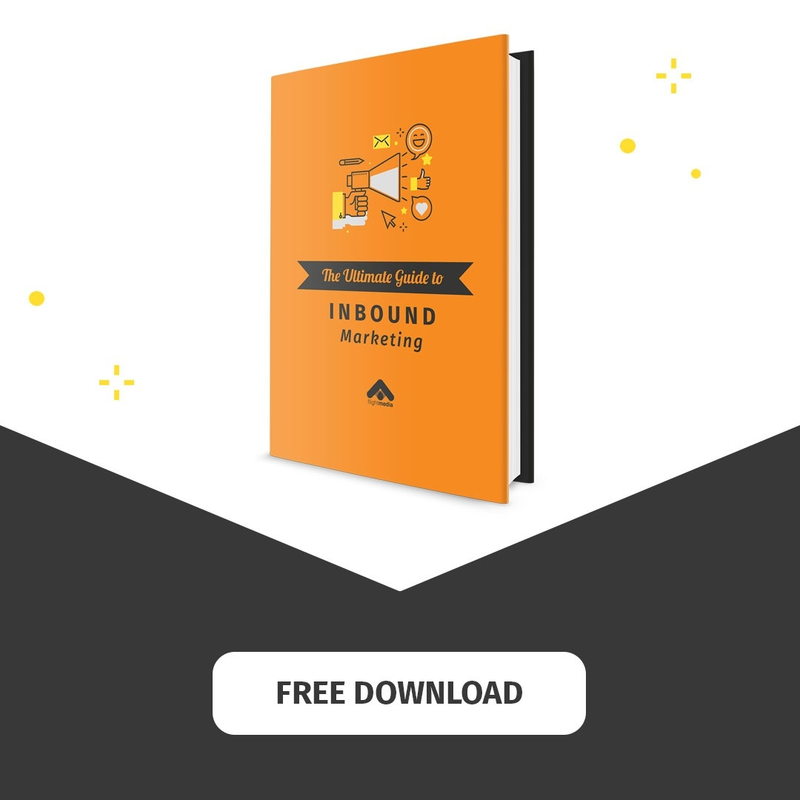 With an MBA in Business Management from the University of Latvia and five years experience in marketing, she holds multiple Hubspot certifications. Maja’s marketing approach is organized and systematic, allowing for lots of creativity and freedom. She speaks four languages, and in her free time, this city girl enjoys traveling, hanging out at the beach, discovering new kinds of beer, and coffee.